So what Republicans win elections on election night. Democrats always have a few votes in garages, as they await the non-official count. As Democrat did in Missouri when mysterious votes came in just in time and at the magic number for McCaskill to defeat Jim Talent, so it happens again in Arizona. I’m not going to call the race just yet. Because Think Progress is little more than a propaganda arm for scurrilous Leftists. But unless Republicans get some balls and contest this, it’s likely the Democrats got themselves a lying, Arizona-hating Senator. Truth be told, Democrats gather blacks and Hispanics in ghettos and barrios, then “finger” into predominantly white districts in the suburbs to water down votes. Understand that Democrats can not win ANY election without cheating. It’s what they do. And when they realized that Trump would legitimately win both the House and the Senate, they poured in-your-face money into races. Billionaire Tom Steyer put $120 million into a variety of races, and he’s unabashedly proud of this. If any Conservative did this, the Left would want the person publicly beaten or lynched, if the person were black. But no campaign finance reform needed, when Democrats need to regain power. Let’s hope the Republicans demand a full investigation of the shenanigans in Arizona. 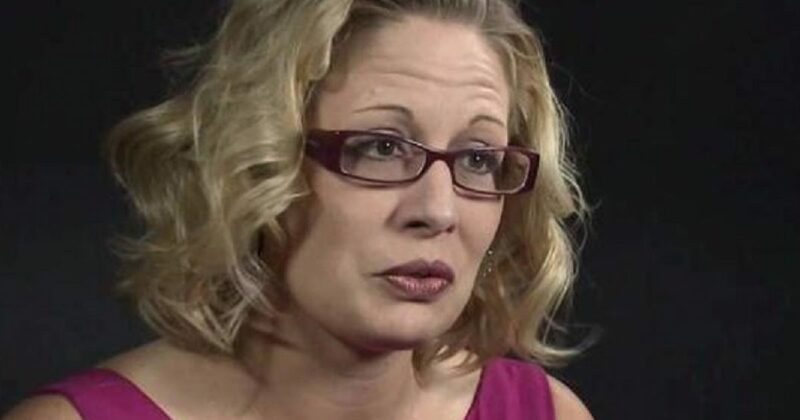 Because Arizonans would never have elected a radical Leftist like Sinema.